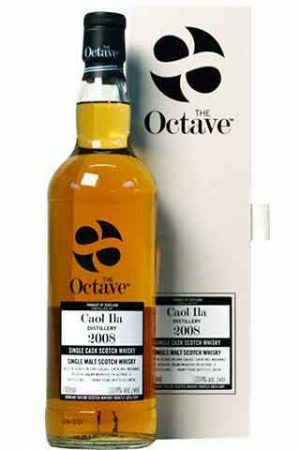 A single cask Caol Ila, bottled by Duncan Taylor as part of their Octave series. 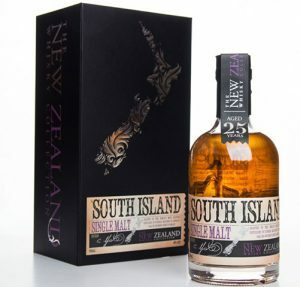 Distilled 2008, bottled 2018 at 53.4% abv, 67 bottles produced, individually numbered . 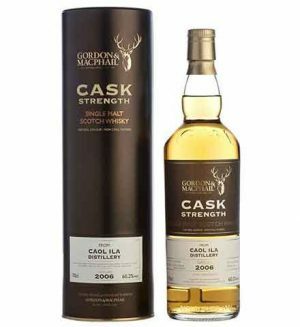 Cask #4016843. 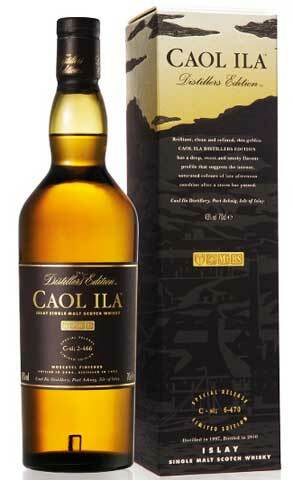 A single cask Caol Ila, bottled by Duncan Taylor as part of their Octave series. 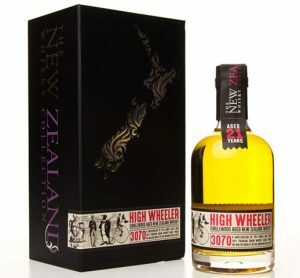 Distilled 2008, bottled 2018 at 53.1% abv, 98 bottles produced, individually numbered . 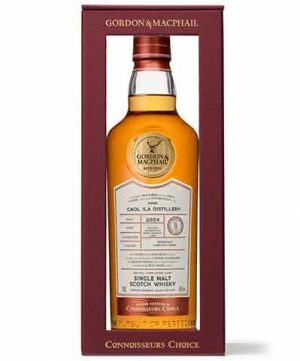 Cask #4016759. 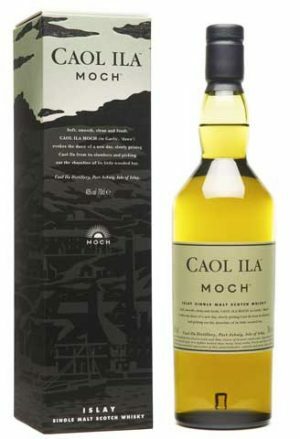 "A big and bold Islay peated malt, with classic briny and seaside notes, and smouldering charcoal and boathouse flavours" "Exquisite. 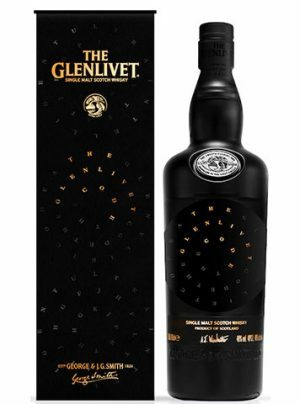 It’s an extremely subtle whisky: the flavours are perfectly balanced and integrated, so it requires contemplation to pick apart. It’s very warming without being at all harsh. 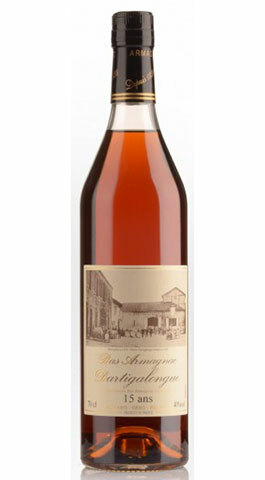 Oily, ashy, sweet with dashes of orange and grapefruit juice. A little honey, but not much. Maritime, evoking harbour walls, winter sea spray, sea weed. The smoke is very mellow indeed, not aggressive in the slightest. 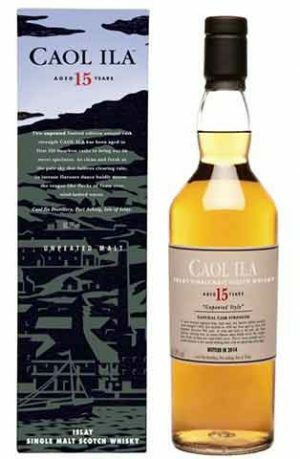 The finish is oily, salty, with a touch of pepper, and it’s very long"
Each Distillers Edition expression undergoes a second (or ‘double’) maturation in casks that have previously held a fortified wine. 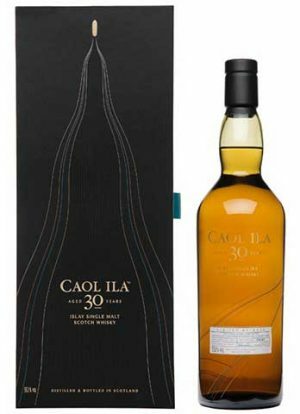 This extraordinarily stylish and complex expression of Caol Ila has been double-matured in carefully selected Moscatel casks. 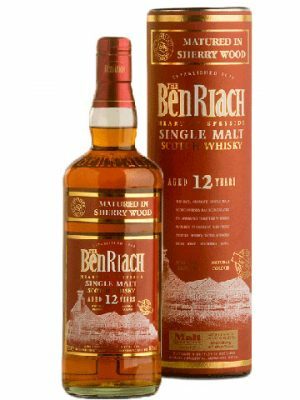 The wood is not over-evident and instead balances perfectly with this richly flavoured single malt. 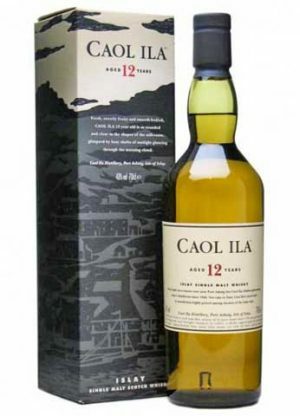 Once each year Caol Ila makes unpeated whisky, this 12 yr old, natural cask strength, limited edition, is one of those special releases. 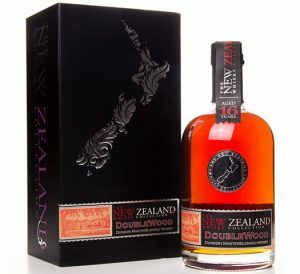 Distilled in 1999, aged in first fill ex bourbon American oak casks, then bottled in 2011 at 64% abv. 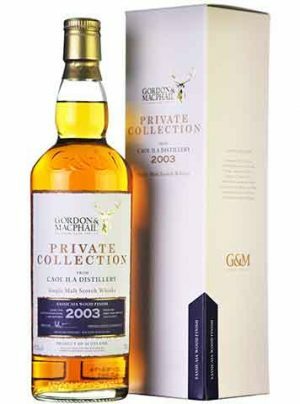 Finished in casks the previously held Sassicaia wine, this is a release of 4,100 bottles from Gordon & MacPhail’s Private Collection. Distilled 10th September 2003, this Caol Ila single malt was bottled almost 13 years later in August 2016 at 45% abv. 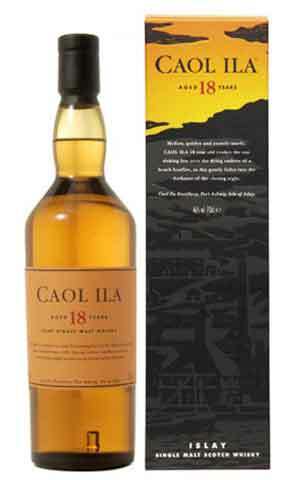 Once each year Caol Ila makes unpeated whisky, this 17 yr old, natural cask strength, limited edition, is one of those special releases. 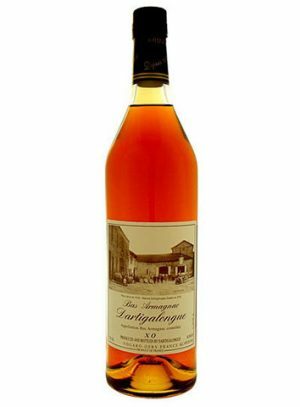 Distilled in 1997, aged in first fill ex bourbon American oak barrels, then bottled in 2015 at 55.9% abv. 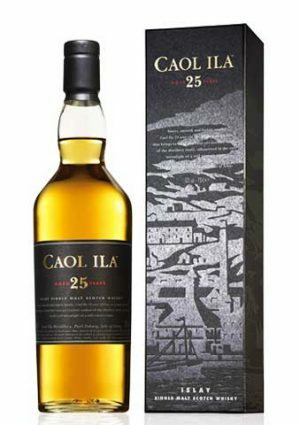 "Unusually rounded, a little less full on than previous expressions, it still has all their fruity sharpness, hints of smoke and the sea, grainy cereals and bittersweet tannins"
A rare limited release of extra-mature Caol Ila – the oldest Caol Ila ever released by the original distillers, and with bags of character. 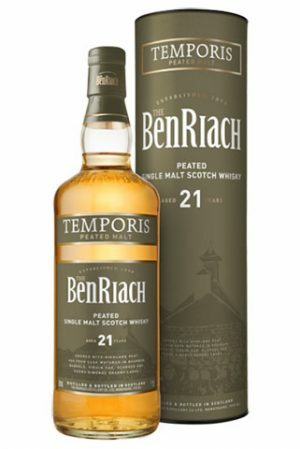 Complex, mature and well structured, it combines a palate and finish rich in mature peat smoke with elegantly drying, herbal accents to create a really pungent, moreish malt. Aged in a combination of refill American and refill European oak, the first note is of menthol cigarettes and freshly cut grass. 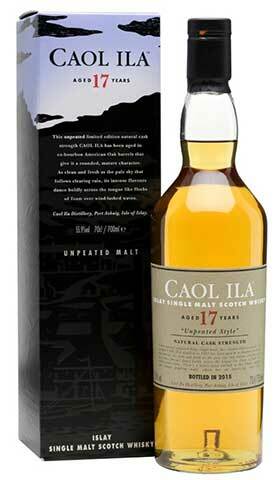 Initally absent, the peat slowly builds and builds right to the very end of the finish. 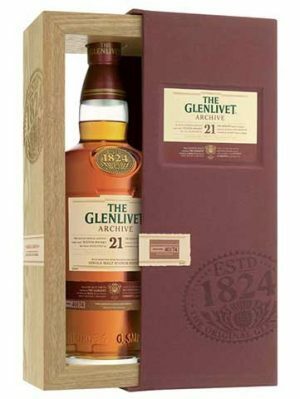 Distilled 1983, bottled 2014, each bottle individually numbered. "This is a stunner! 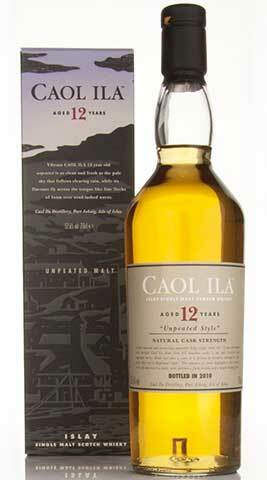 It’s hard to express in words just how well this whisky works"